By making the top line a little thicker we were able to add a little bit of extra mass while keeping the putter heads size relatively compact. 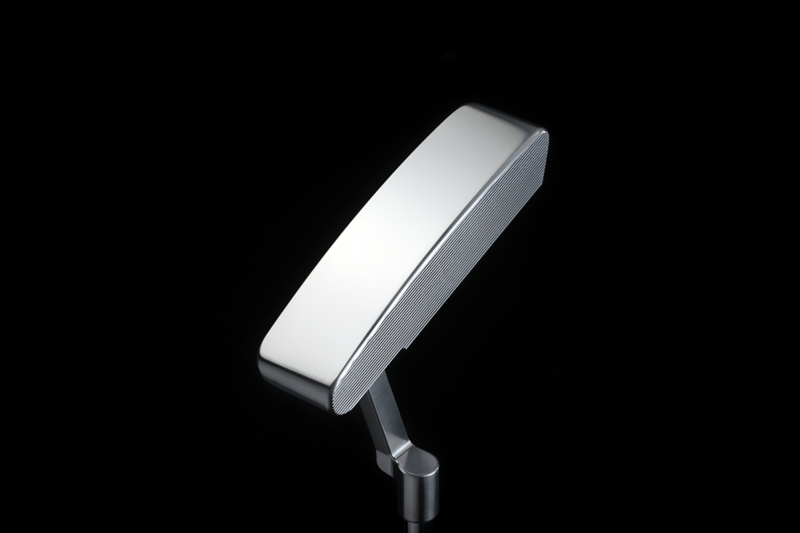 The stock head weight is 360 grams for more of a heavy sensation during your putting stroke. 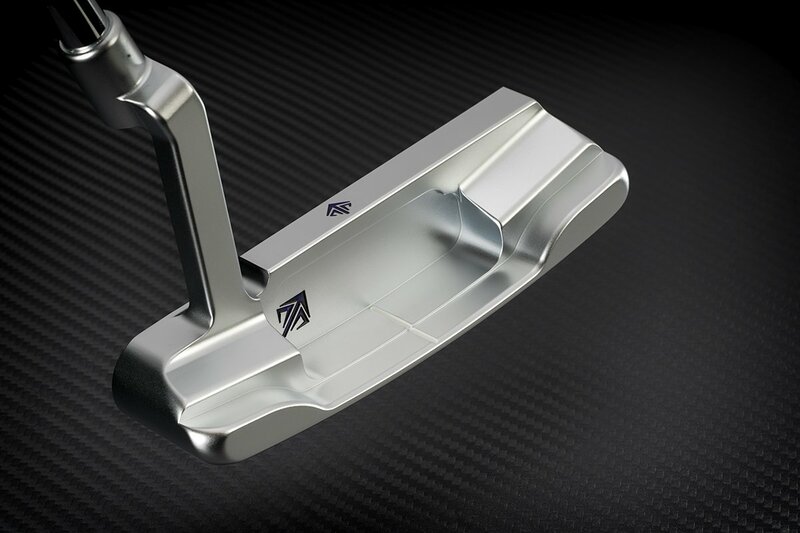 Because SM490A putters will wear much like a carbon putter does SEVEN applies a plating and in the case of these photos its nicr brushed satin which further improves feel. 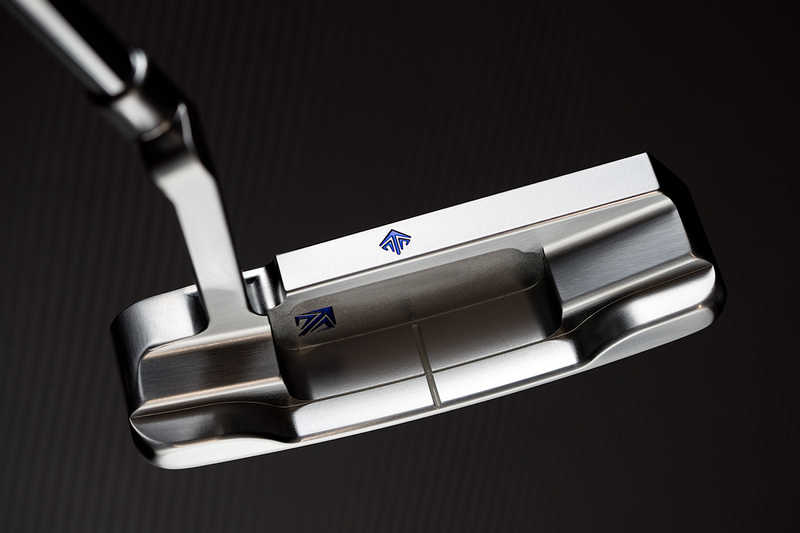 The 1st Runs have a simple engraving theme with the sight line aligned to the logo on the top blade which helps the player visualize the proper line while assisting in keeping the putter head at the proper angle to the eye. 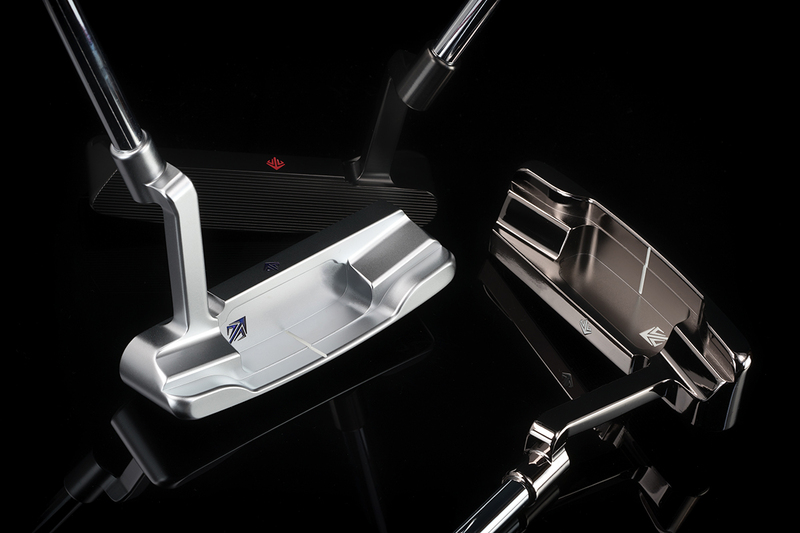 Of course SEVEN offers many custom options you can request a variety of different finishes, paint fill, custom specs and builds to your preferences. 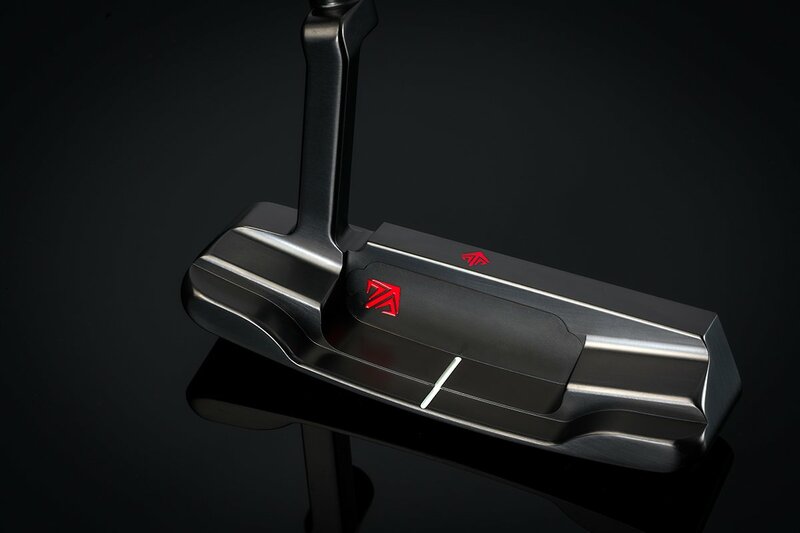 In the below image we highlight black boron with red paint fill in the engravings. The AG`s simple lines and visually proportionate dimensions make it easy on the eyes so the player feels relaxed and calm allowing more focus on what matters most which is rolling the ball into the hole. 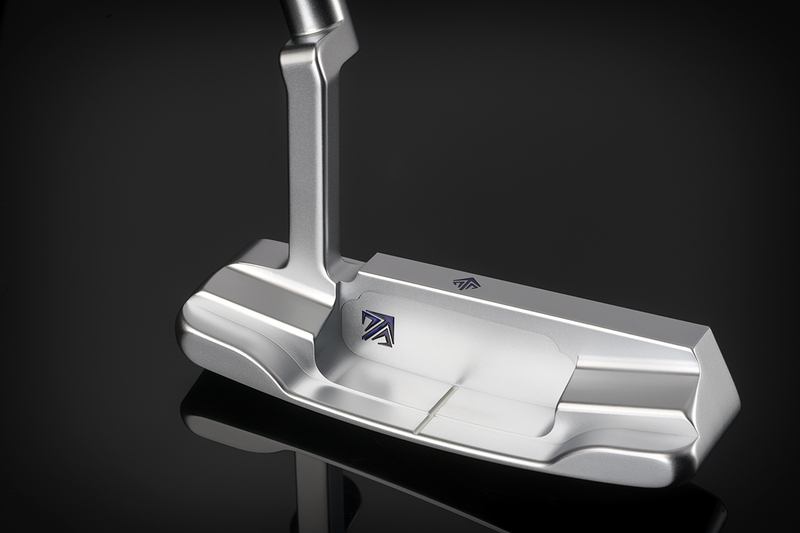 TourSpecGolf is now shipping the SEVEN AG and you can get one by Clicking Here before they sell out.